It’s the old guard versus the new. Wary of the traction being generated by new-age hotel booking sites like Oyo Rooms and Zo Rooms, incumbents MakeMyTrip, GoIbibo and Yatra have collectively removed listings from these properties from their sites. 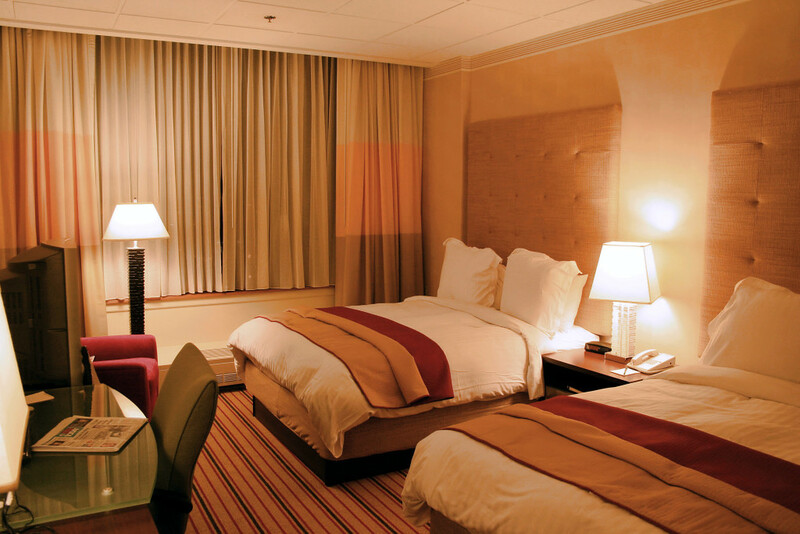 Hotel rooms bookings generate some of the highest margins for these companies, and experts believe this that this move is aimed at protecting their market share. Oyo Rooms and Zo rooms have been gaining significant ground in the space, fueled by providing standardized services and heavy discounts. GoIbibo is launching its own brand of budget rooms, GoStays, that will compete with the likes of Oyo and Zo. The online hotel booking industry is currently a hot favourite among investors, with both Oyo Rooms and Zo Rooms having raised large amounts and have further rounds of funding in the offing.